The developer of the popular All-in-One Sidebar extension for the Firefox web browser announced the end of life of the Firefox add-on today. 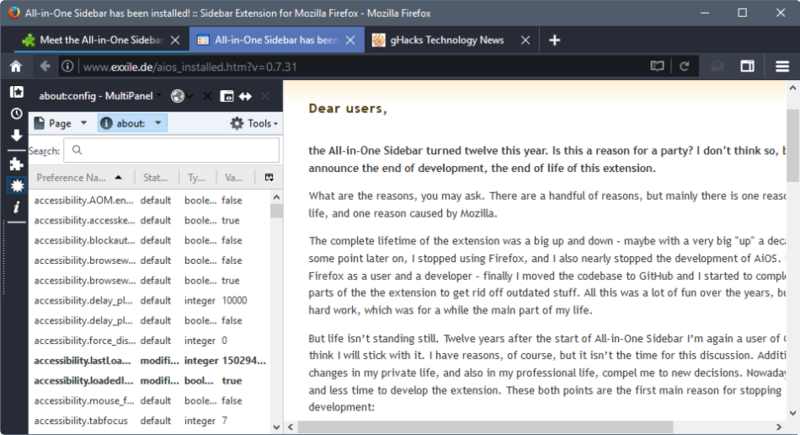 All-in-One Sidebar is a popular Firefox add-on that lets users open Firefox specific pages in the browser’s sidebar. The extension has more than 123000 users right now and the highest possible rating of five out of five stars on Mozilla AMO. You may use it to display bookmarks, downloads, the browsing history, and add-ons in the sidebar, and also any internal Firefox about page, for instance about:config or about:support. While Firefox may display some content in a sidebar as well natively, the bookmarks, history and synced tabs, it does not display other pages that All-in-One Sidebar supports. The developer has two main reasons for stopping development of the extension. The first reason is that he moved to Chrome as his main browser and has no plans on switching back to Firefox. He states in the announcement that he does not want to spend time developing an extension for a browser that he does not use anymore. I’m simply not prepared to spend my less free time for developing an extension for a browser, which I don’t use anymore and in which I have no more personal interest. But even if he would have the desire to continue development, he could not do so because migration of All-in-One Sidebar to the WebExtension format is not possible at this point in time. Migration is necessary as Mozilla will drop support for legacy add-ons (of which All-in-One Sidebar is one), to go WebExtensions exclusive. This will happen when Firefox 57 gets released. 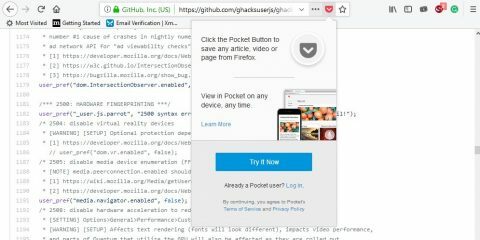 The WebExtensions APIs that are available right now are extremely limiting when it comes to manipulating the browser’s interface and functionality according to the developer of the All-in-One Sidebar add-on for Firefox. An extension like AiOS, which is heavily changing the interface of the browser, isn’t viable with Firefox 57 onwards. I have a very clear opinion about the new extension system and the previous unique selling point of Firefox in my point of view. I really hope they will succeed with the new direction – but without me as a user and extension developer. All-in-One Sidebar will stop working when Firefox 57 Stable is released. The extension will continue to work in Firefox ESR until the Extended Support Release is moved to the next major version in mid-2018. 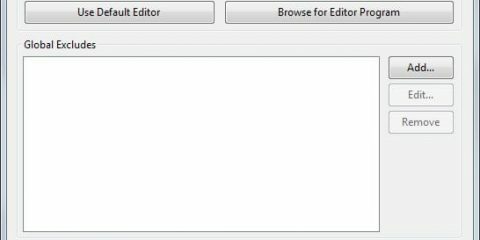 The post All-in-One Sidebar Developer announces death of Firefox add-on appeared first on gHacks Technology News.